There’s no state or federal law requiring employers to give their workers paid sick leave. But under the mandate recently passed by the Austin City Council, many private employers in the state's capital city will be required to allow their workers to accrue up to 64 hours of paid sick leave per year. Send us your questions about Texas politics and policy by emailing texplainer@texastribune.org or visiting texastribune.org/texplainer. Hey, Texplainer: Why did Austin feel it needed to pass a city-level sick leave policy? Austin passed an ordinance in February requiring the city's employers to offer paid sick leave. The mandate has already drawn the ire of several Republicans, including Texas Attorney General Ken Paxton, who said only the state could implement such a law. So why did Austin pass it? The short answer is because there’s no statewide policy mandating employers give their workers paid sick leave, and roughly 40 percent of Texas workers lack sick time, according to a 2017 study by the Institute for Women’s Policy Research. Low-income and part-time workers are far less likely to be covered. In the state’s capital city alone, roughly 223,000 workers don’t receive paid sick leave, the study says. Opponents of the policy dispute those Austin numbers, however, saying there's insufficient data to know the real picture. Here’s what the Austin policy does: Each private employer in the city will be required to allow workers to accrue up to 64 hours, or eight work days, of paid sick leave per year. Small businesses with 15 or fewer employees can offer 48 hours, or six work days. The ordinance is scheduled to go into effect on Oct. 1, and will make Austin the first Texas city to have such a rule. Businesses with five or fewer employees won’t be required to offer paid sick leave until October 2020. Critics of the ordinance say it’s not the government’s job to set private companies’ employment policies and that Austin’s new rule will hurt fragile small businesses, especially restaurants and other businesses with large part-time staffs. Skeeter Miller, a small business owner who’s operated a barbecue restaurant in Austin for more than 43 years, testified against the ordinance before council members approved it in a 9-2 vote. He said he was concerned businesses like his weren’t consulted before the ordinance was drafted. The soon-to-be implemented rule has found itself in the Texas GOP’s crosshairs. State Rep. Paul Workman, R-Austin, previously said he’s talked to a number of lawmakers in both the House and the Senate who will support legislation overturning the ordinance in the 2019 legislative session. "The Austin City Council's disdain and blatant disregard for the rule of law is an attempt to unlawfully and inappropriately usurp the authority of the state lawmakers chosen by Texas voters and must be stopped," Paxton said, adding that the decision should be made by the state Legislature. If you compare Austin to other places across the nation, it’s in the minority. According to the National Conference of State Legislatures, only nine states and Washington, D.C., require paid sick leave as of October 2017. But other big cities have enacted ordinances similar to Austin’s over the past several years, including Seattle, New York City, Jersey City and Portland, Oregon, among a few others. But overall, paid sick leave is a relatively standard benefit, according to Ed Sills, a spokesman for Texas AFL-CIO. Workers advocate groups have praised the sick leave ordinance. 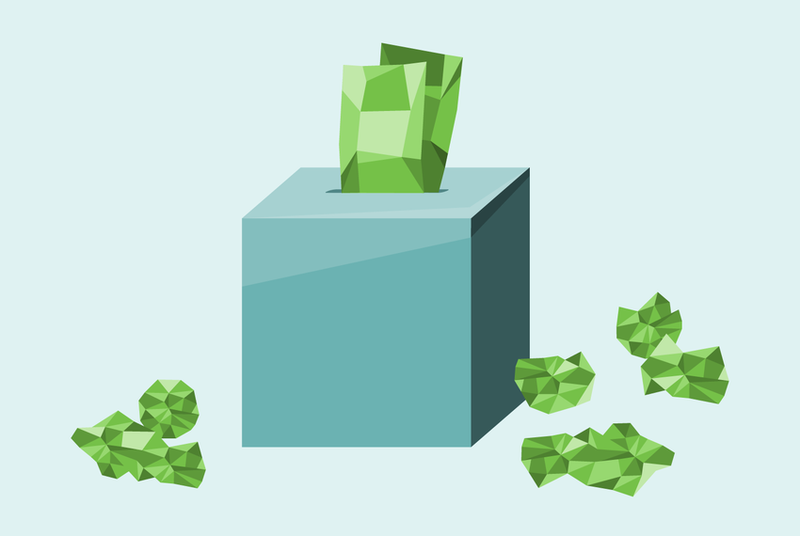 The bottom line: The Austin City Council passed an ordinance requiring sick leave for private employees because there is no statewide policy on the issue. Proponents of the measure say it offers public health benefits, but opponents say the decision should be left to the Legislature.